Facing a broken dishwasher? 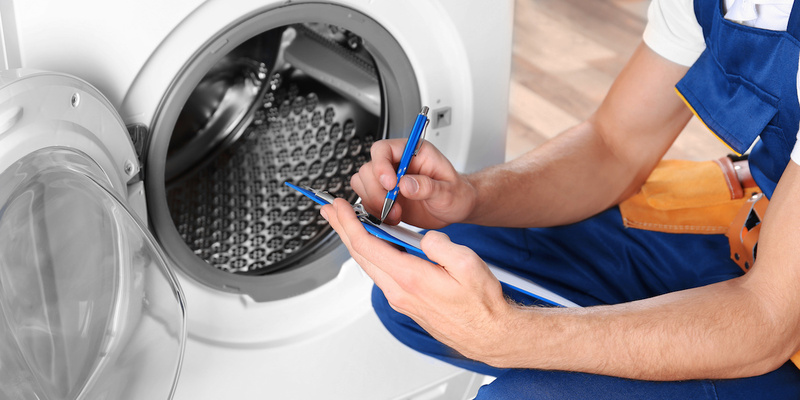 Call us instead to get your appliance back in working order. Why waste time and take the time and trouble of cleaning your dishes by hand when you can simply call us to repair your broken dishwasher. Soon after you call, our trained technician will be on the spot to fix whatever the problem might be — no matter what the brand is. Your dishwasher is a sophisticated piece of equipment. It has control boards, pumps, sensors, and values that cleans and sanitizes your dirty dishes. It takes someone experienced to access the problem and quickly fix it right the first time. Piles of dirty dishes in your sink is never something you or your family want to encounter especially after a large family meal or friends gathering. You would rather spend quality time with your family and guests instead of hand washing your dishes. Do you find that your dishwasher is not cleaning thoroughly or is just not working at all? Gulf Coast Appliances can repair your dishwasher completely and quickly. Our repair technicians are fully trained on the latest in dishwashing technology. We are knowledgeable and experienced on most makes and models. Our truck is full of products in stock. We are licensed, bonded and insured. We have same day service in the event of an emergency. We service all of Pinellas County. Give us a call today at 727-510-3524 to schedule your appointment.